It’s one of the most iconic numbers in NASCAR history. And it’s widely speculated that the No. 3 will be making a return to the Sprint Cup Series next season. While Richard Childress Racing hasn’t officially announced if Austin Dillon will be driving the No. 3 in 2014, the team has a press conference scheduled for Wednesday to discuss plans for the upcoming season. So, until then, we’ll just have to keep playing the "what-if" game. NASCAR Race Hub talked to fans about a possible return of the No. 3 to the Sprint Cup Series. 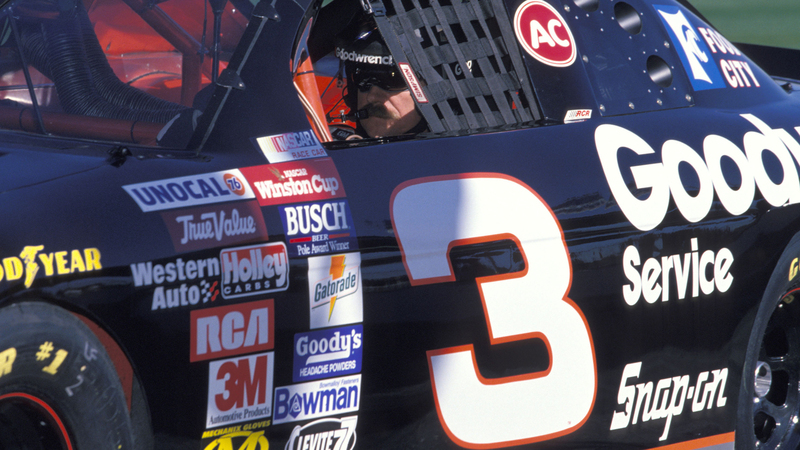 Hear what the legendary number means to them and if they think Dillon would be an appropriate successor to Dale Earnhardt.